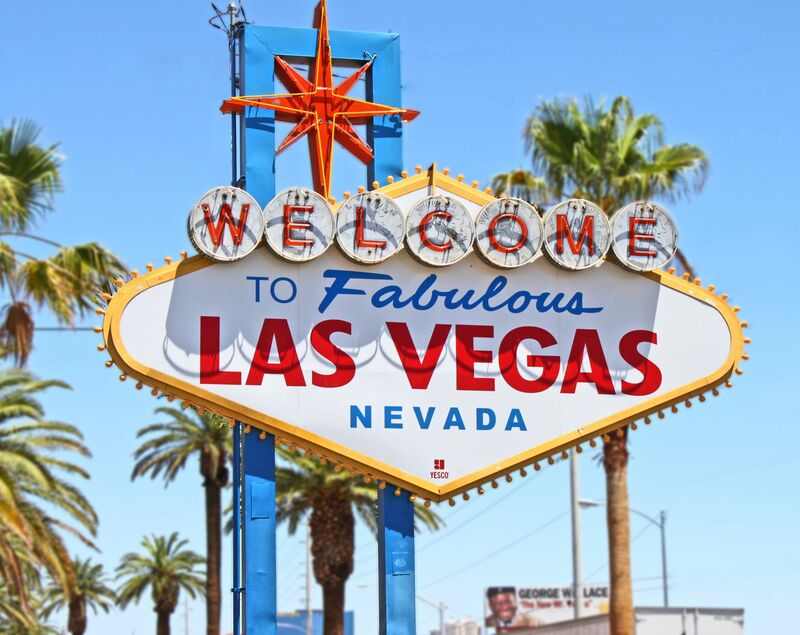 Las Vegas welcomed nearly 3.6 million visitors in June 2018. More than 500,000 convention delegates passed through the destination for the month. Major trade shows like Infocomm and American Water Works Association helped increase convention attendance 2.9 per cent from June 2017. McCarran International Airport reported another strong month in passenger traffic. The airport welcomed more than 4.3 million passengers, up 2.8 per cent from last year. Gaming revenue generated more than $790 million for Las Vegas in June. The Las Vegas Convention and Visitors Authority is charged with marketing southern Nevada as a tourism and convention destination worldwide, and also with operating the Las Vegas Convention Centre and Cashman Centre. With nearly 150,000 hotel rooms in Las Vegas alone and more than 11 million square feet of meeting and exhibit space citywide, the LVCVA’s mission centres on attracting ever increasing numbers of leisure and business visitors to the area.